When one thinks of inventors, it's hard not to picture Thomas Edison, who is responsible for the title quote. Frank Morton Todd, The Story of the Exposition, San Francisco. Panama Pacific International Exposition, 1915. 1915. 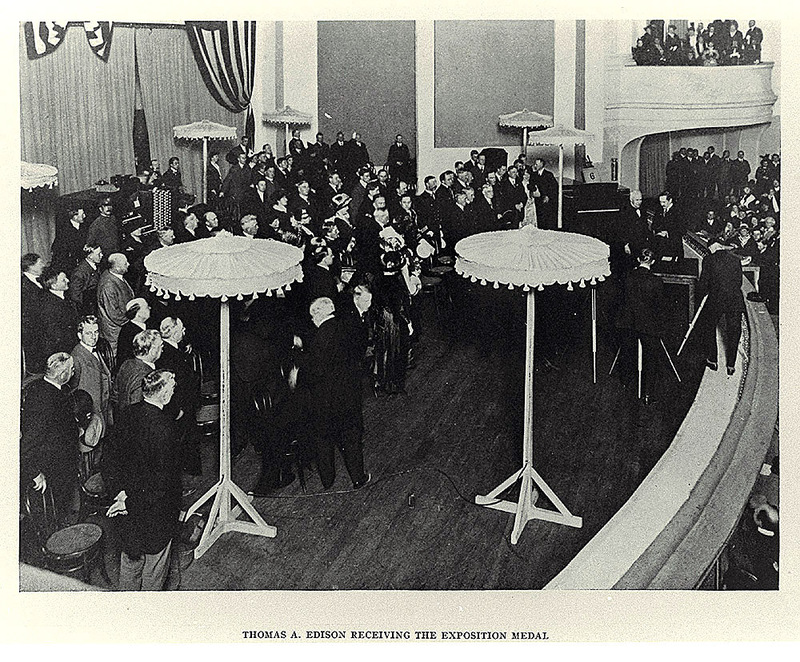 Thomas A. Edison Receiving the Exposition Medal, Volume 3, plate opposite page 150.